A Swedish software developer with close ties to WikiLeaks founder Julian Assange was arrested Thursday in connection with a group accused of attempting to blackmail Ecuador’s President Lenin Moreno, The Associated Press reported. FBI announces reward for information on mosque arson suspect 10NewsAuthorities are offering a large reward for information leading to the arrest of a suspect accused in an arson attack on a mosque in Escondido. 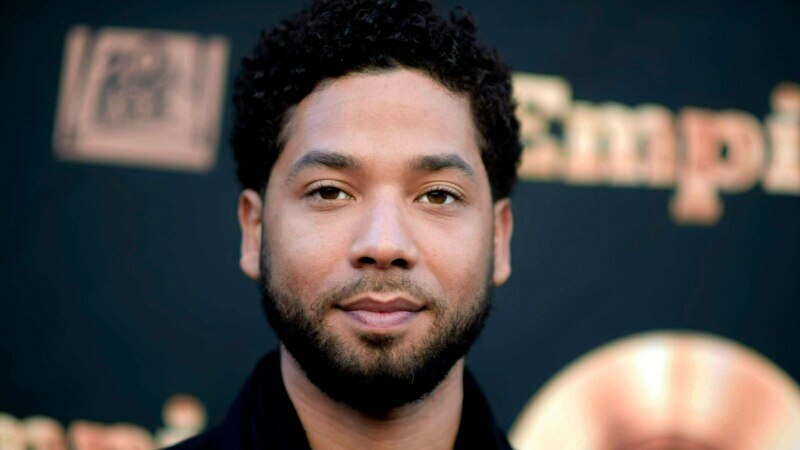 The city of Chicago filed a lawsuit Thursday against Jussie Smollett, saying the actor owes it more than $130,000 for police costs incurred in the investigation of a hate crime that authorities allege was phony, according to legal documents. The lawsuit was filed in Cook County Circuit Court more than two weeks after prosecutors in the Cook County State’s Attorney’s Office dismissed all criminal charges against the “Empire” actor.